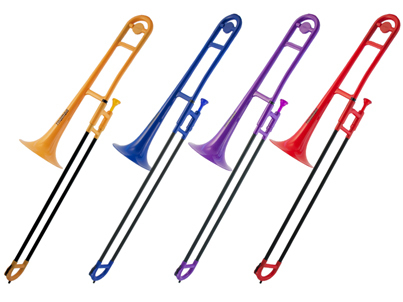 We now have a new range of plastic trombones to go along with the P-Bone ones. 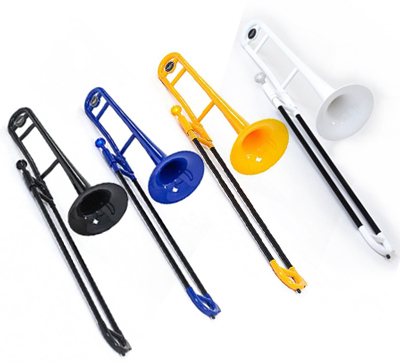 The Tromba trombone comes in 4 colours and includes a trombone stand and cleaning kit with the outfit. 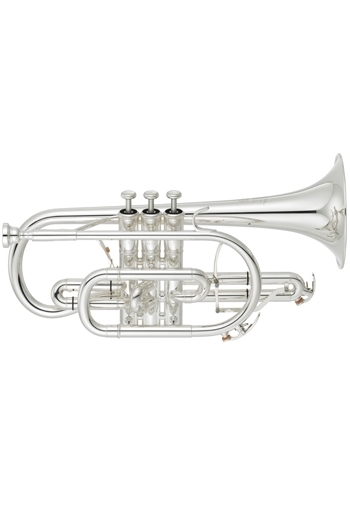 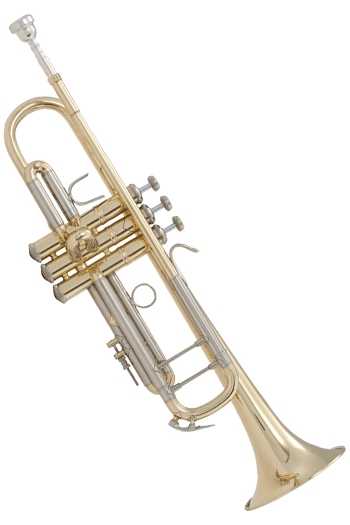 Initial response is that it blows slightly better than the Pbone. 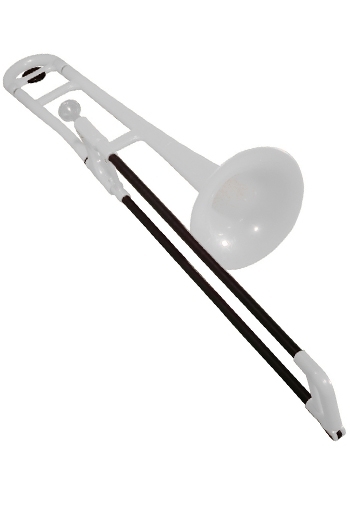 We now have 2 additional colours of these plastic pBone trombones in stock. 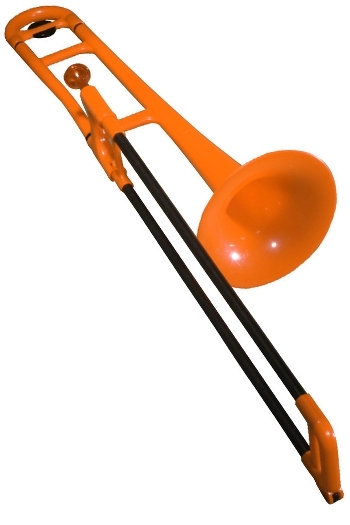 There is a choice now of 7 different colours. 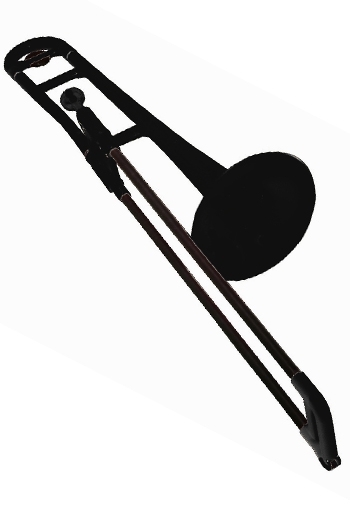 Although we have been asked for these many times in the past, they have been unavailable through music shops. 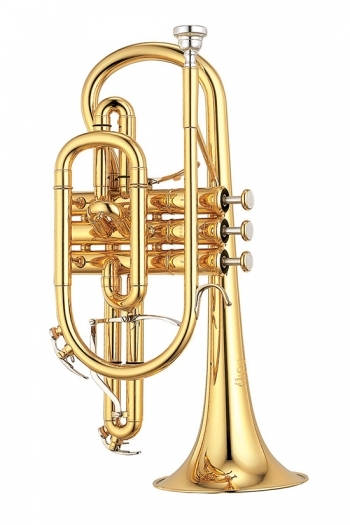 At last they are now available and in stock in our 4 shops.